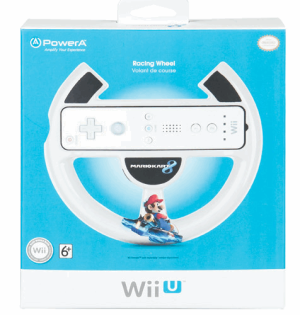 Looks like we have Racing Wheel 2.0 for the release of Mario Kart 8. So far it has only been confrmed for the UK, but it’s more than likely it’ll be coming to other regions as well. The wheel is set to release on May 20th and is available to pre-order for 10 pounds. 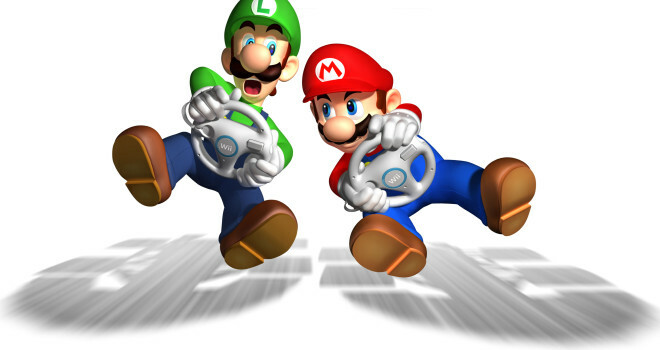 Perhaps we will get the wheel bundled with the game itself as well, much like we had for Mario Kart Wii. I’m personally not a fan of motion controls for racing games, but this should be nice accessory for those who do enjoy them. Let us kow what you think below.